Hard enduro — sometimes known as “extreme enduro” — has become one of the most challenging, brutal forms of motorcycling racing in existence — an off-road format designed to push the world’s toughest, most elite riders out of their comfort zones. Extreme terrain, obstacles, and weather are the norm. 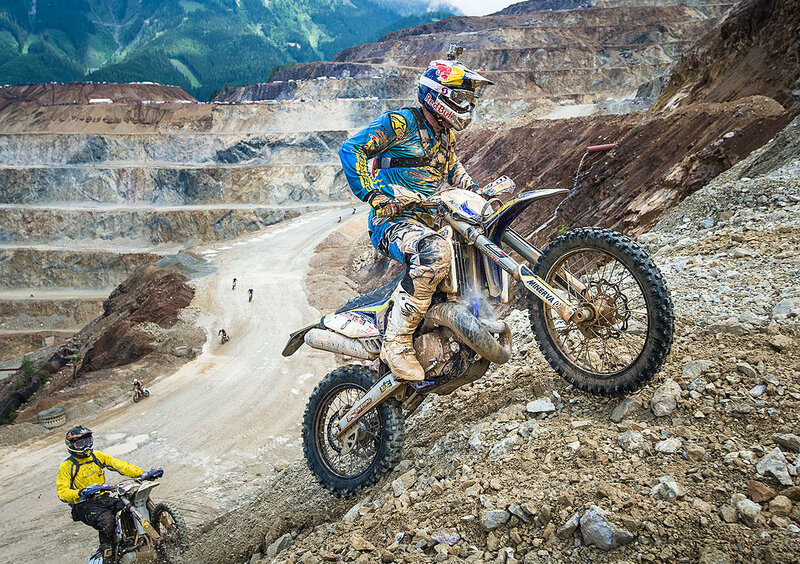 No two hard enduro courses are the same — with every race, organizers seem to invent new and diabolical ways to stymie even the most hardened off-road veterans. 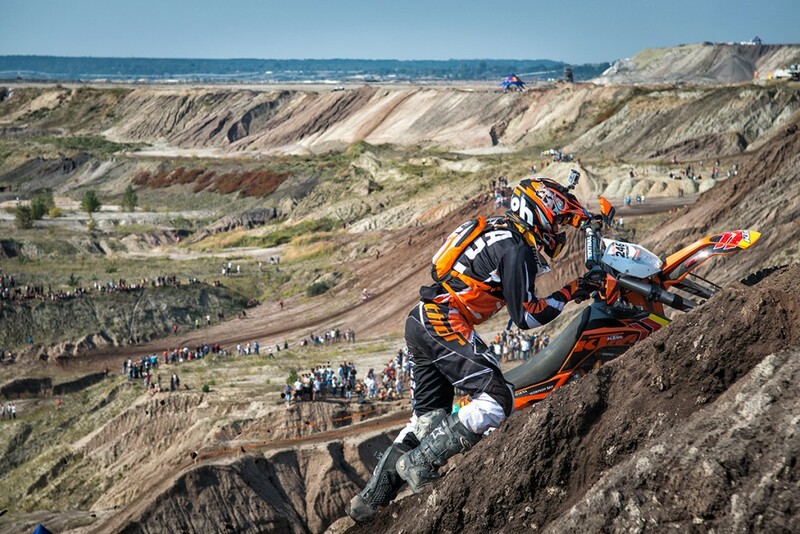 Riders must be skilled in techniques ranging from trials riding to motocross, desert racing to traditional enduro and endurocross. 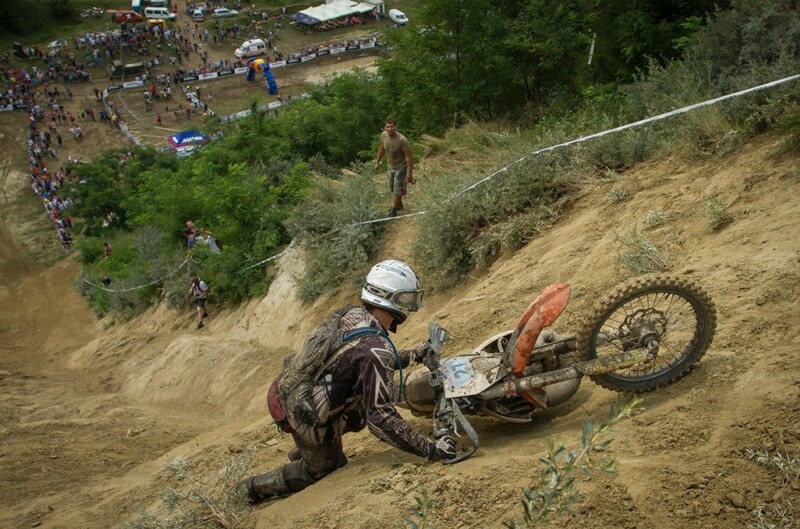 Even the world’s most elite hard enduro racers are sure to go down during a race, often having to push their bike or ask fans for help. 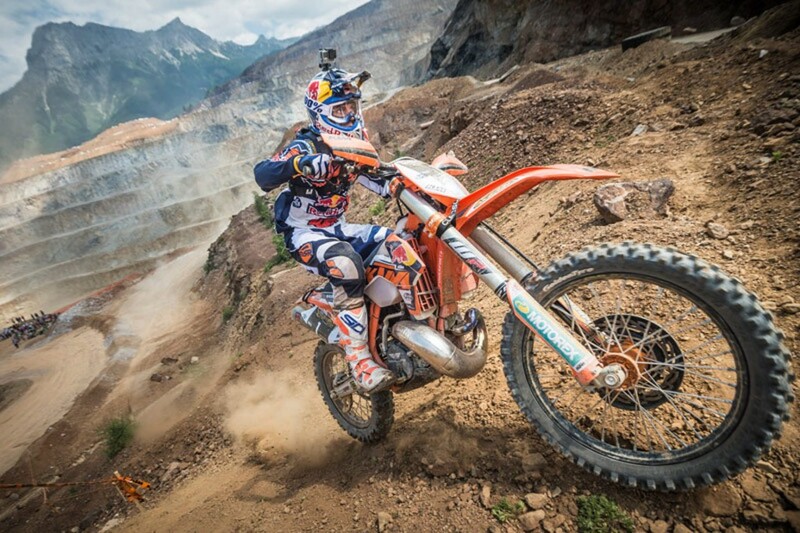 In this way, hard enduro is as much a test of will as technique. Champions have been known to collapse after crossing the finish line, so exhausted they can’t even speak. 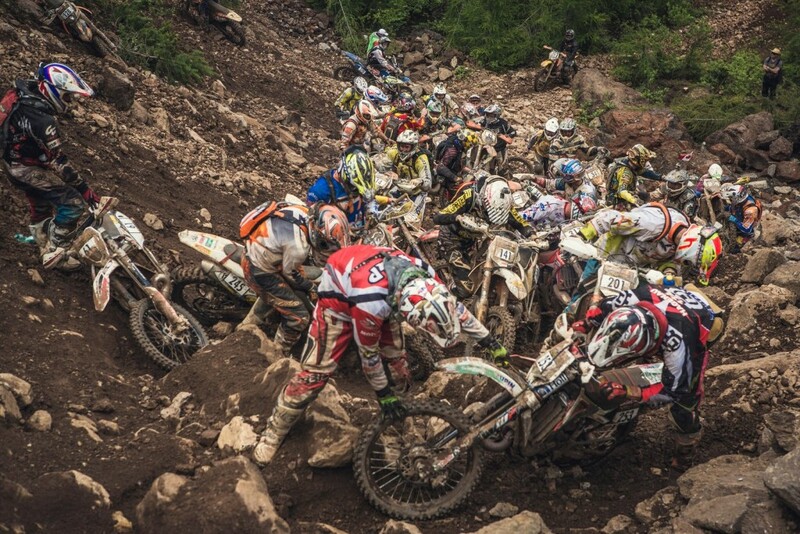 Below, we take a look at the terrain, series, and riders of hard enduro. Obstacles may include rock gardens, sand pits, mud pits, hill climbs, river crossings, beds of concrete chunk, tractor tire terraces, and an array of manmade walls, moats, balance beams, teeter-totters, wooden bridges, steel dumpsters, concrete pipes, and more. Cody Webb climbing the tractor tires. Even Indiana Jones would be nervous before this wooden bridge. Steel bins for the win. 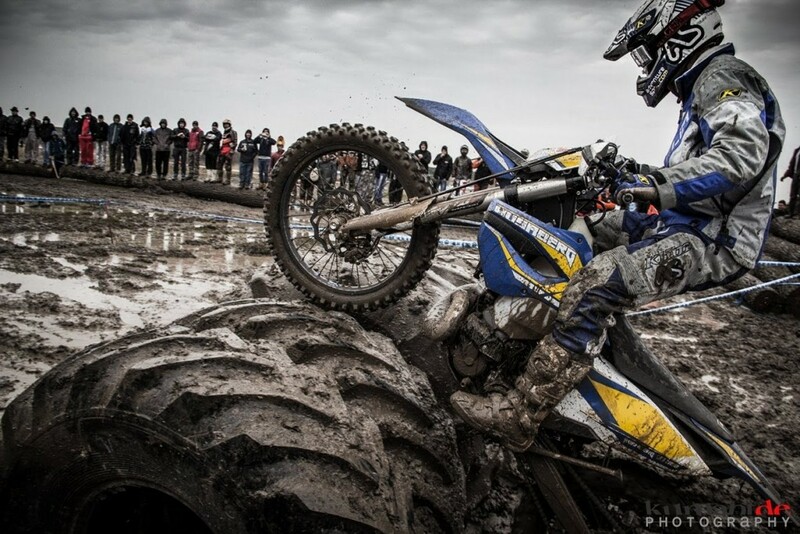 Hell’s Gate, Italy (February): A one-day, multi-lap race in Castelvecchio Pascoli, Tuscany, Italy. The event is two races in one. 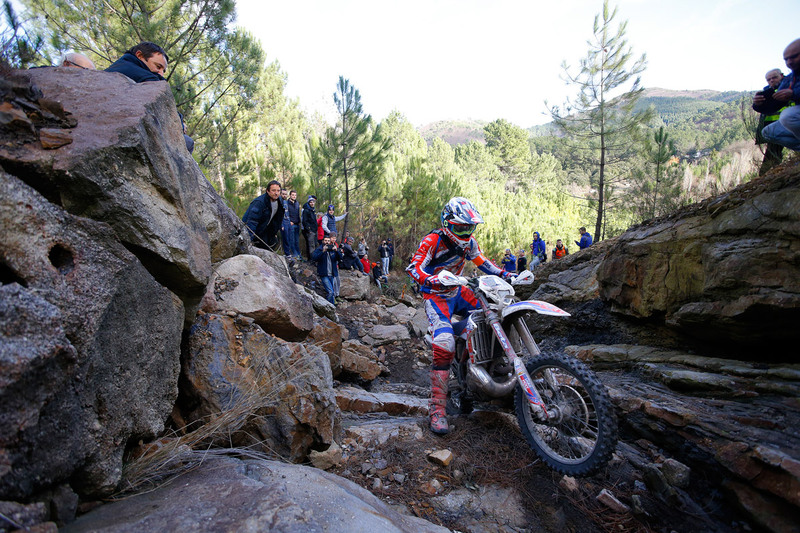 In the morning, there is a traditional enduro with checkpoints and special trials. The top 30 riders qualify for the afternoon race, a 10-lap elimination through some of the roughest riding terrain in the world. Sometimes snow and ice is a factor here, given the time of year. 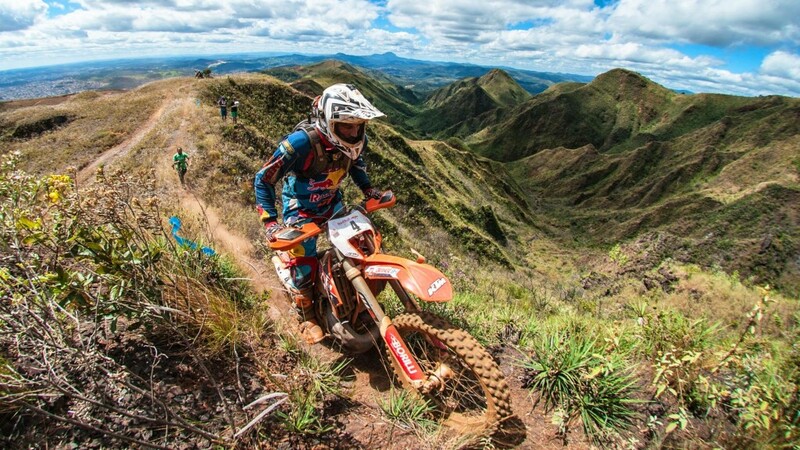 Red Bull Minas Riders, Brazil (April): This Brazilian racetrack is marked with traditional tape and signs, but riders use GPS for additional navigation. 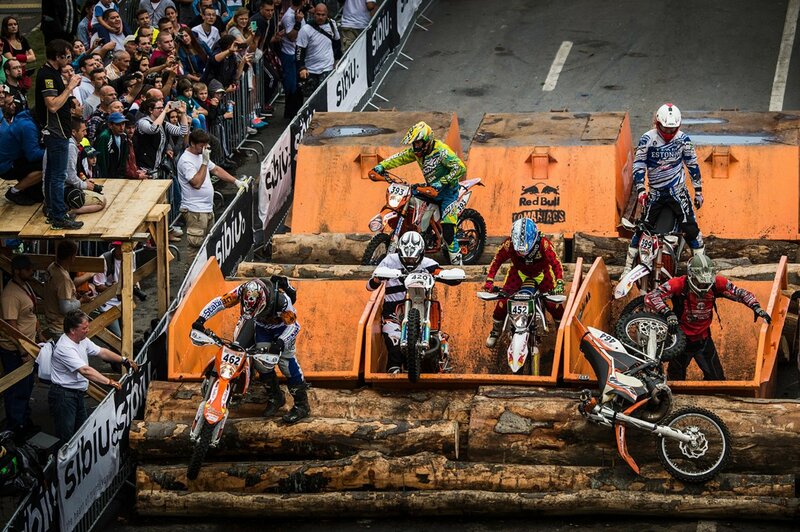 Competitors not only race against each other, but the clock and also an ultra-challenging course. Erzberg Rodeo, Austria (June): Perhaps the most infamous hard enduro event in the world. 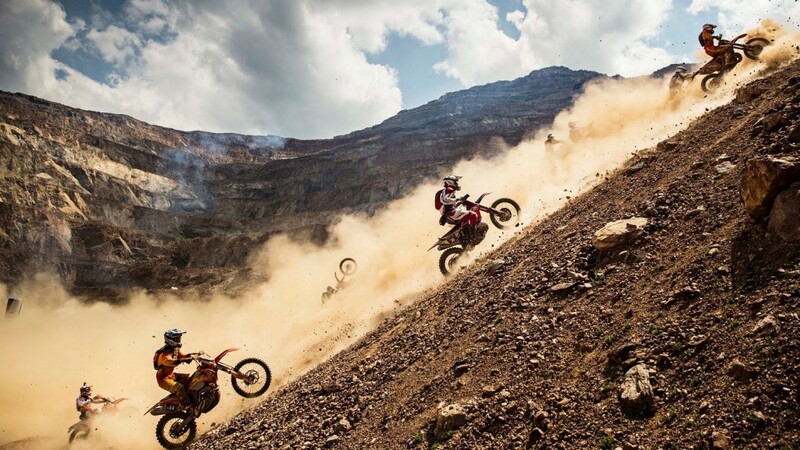 Founded in 1995, riders begin at the bottom of an ore quarry and try to conquer the “Iron Mountain.” In 2005, famed motocross riders Jeremy McGrath and Travis Pastrana took on the race in the film Enduro at Erzberg: The Iron Mountain Strikes Back — a must-watch flick. 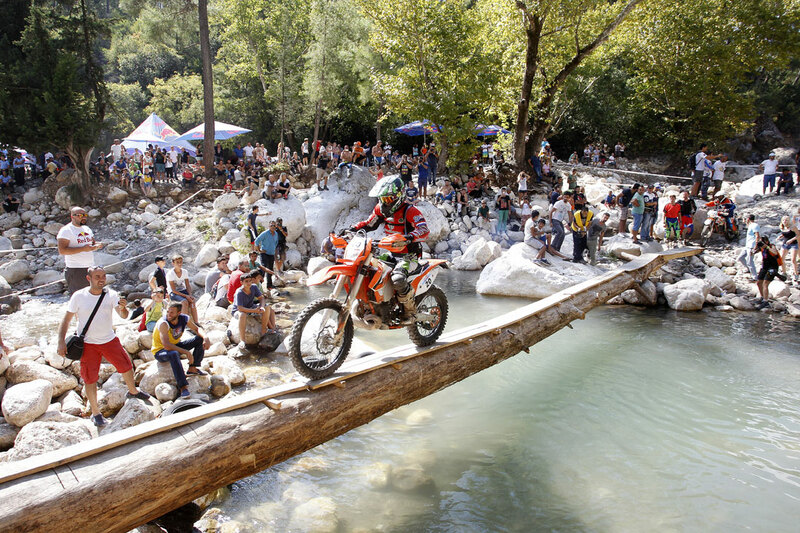 Red Bull Romaniacs, Romania (July): This is a five-day rally, starting with an inner-city prologue that takes place right in front of thousands of fans. 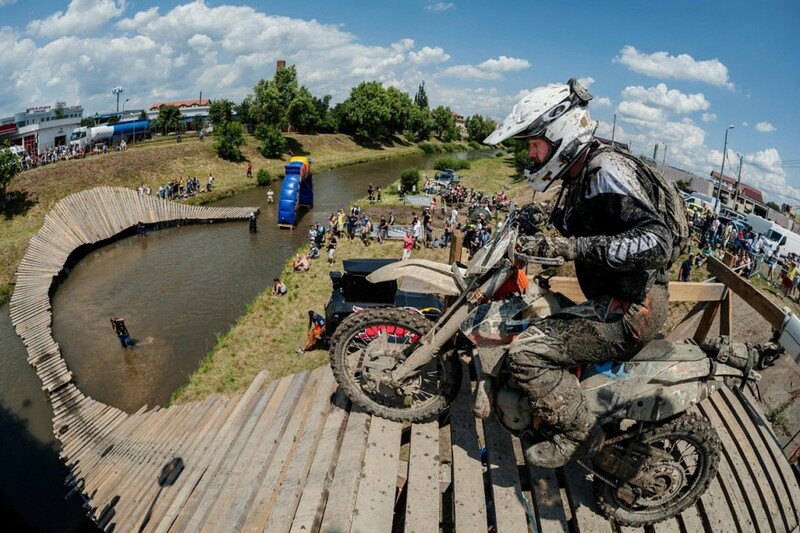 The four offroad race days run through the beautiful, yet brutal trails of the Southern Carpathian Mountains. 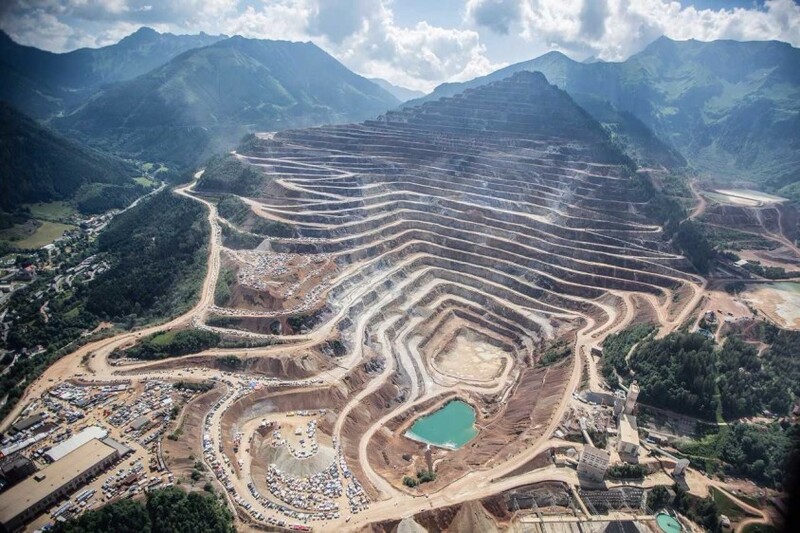 Red Bull Megawatt, Poland (September): Founded by Polish enduro legend Taddy Blazusiak, this rally takes place in Europe’s largest coal mine, the PGE Coal Mine located in the heart of Poland (Kleszczow near Belchatow), and boasts elevation changes of more than 450 feet. 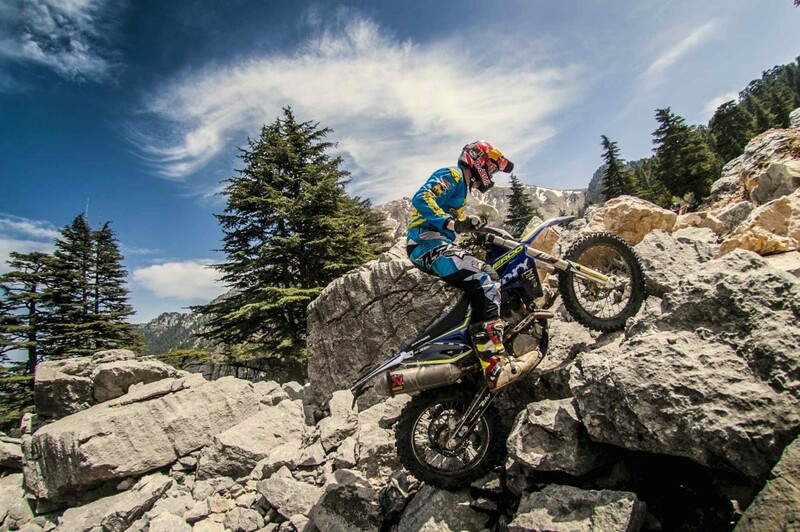 Red Bull Sea to Sky, Turkey (October): Billed as “the Most Enjoyable Extreme Enduro” due to a party atmosphere, riders endure a three-day ride from the Turkish Riviera all the way up to the top of the 2,365m Olympos Mountain. 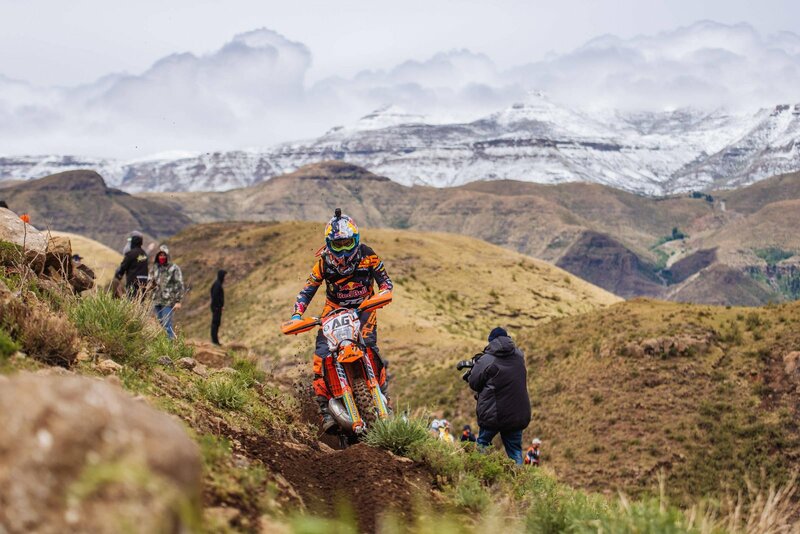 Roof of Africa, South Africa (December): “The Mother of Hard Enduros,” this rally has been going on for more than 50 years, taking riders through the mountain kingdom of Lesotho on some of the gnarliest roads and trails in the world. 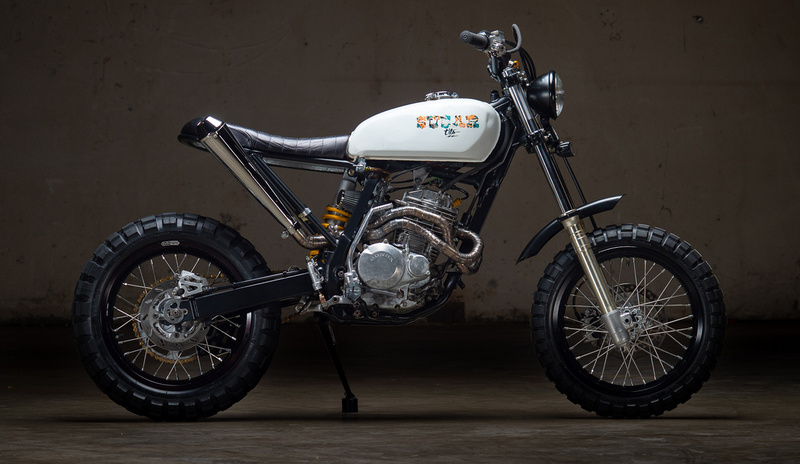 Two other well-known, now-discontinued hard enduros include the Red Bull Last Man Standing in Butcher, Texas, and the UK’s Tough One. 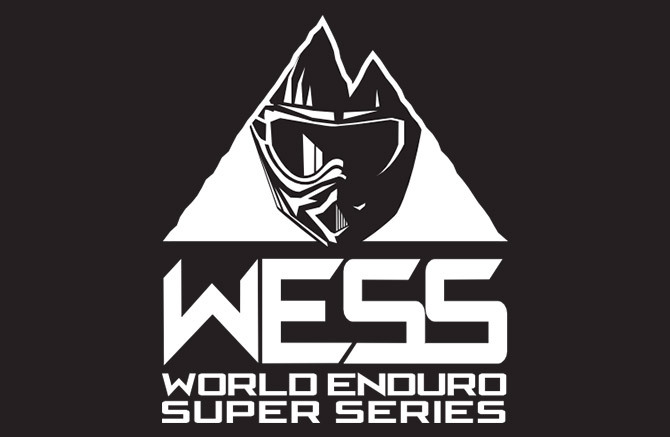 Starting in 2018, many of these events are going to be part of the new World Enduro Super Series (WESS), which will include Hard Enduro, Classic Enduro, Cross-Country and Beach Racing style events, where all enduro athletes are free to compete on their preferred motorcycle. 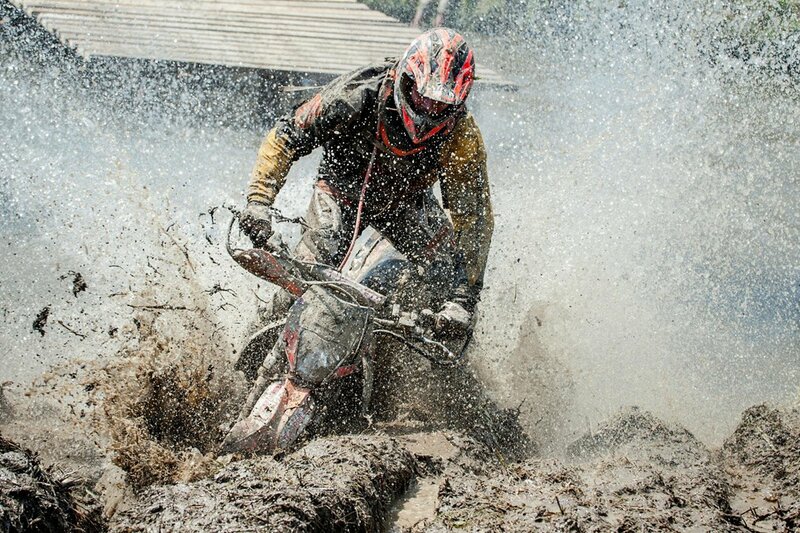 Here are a few of our favorite extreme enduro riders. 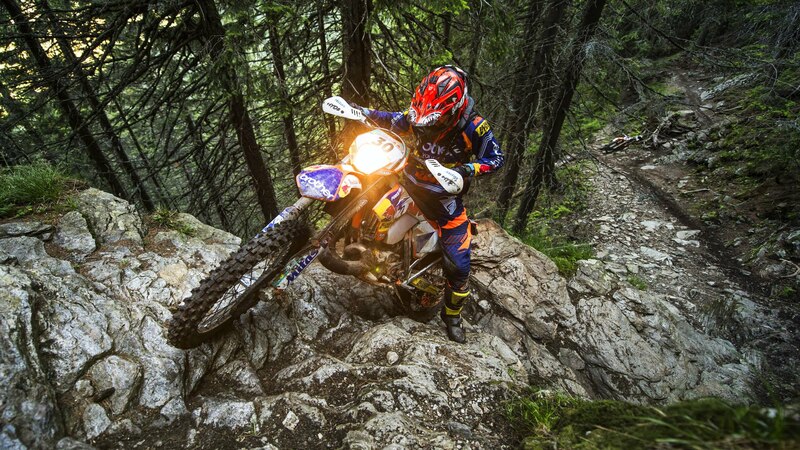 David Knight: Hailing from the Isle of Man, “Knighter” is a multiple world enduro champion who’s won most of the world’s toughest enduros, including the Erzberg Rodeo, Red Bull Last Man Standing in Texas, Hells Gate in Italy, and the UK’s Tough Man. The Manxman has also been a British Trials champion and won endurocross races on every side of the Pond. We highly recommend the documentary about him, David Knight: Iron Man of Enduro. Taddy Blazusiak: Hailing from Poland Tadeusz “Taddy” Balzusiak has won Erzberg five (consecutive) times, the FIM Indoor Enduro World Cup six times, four X Games gold medals, and the AMA Endurocross Championship three times. 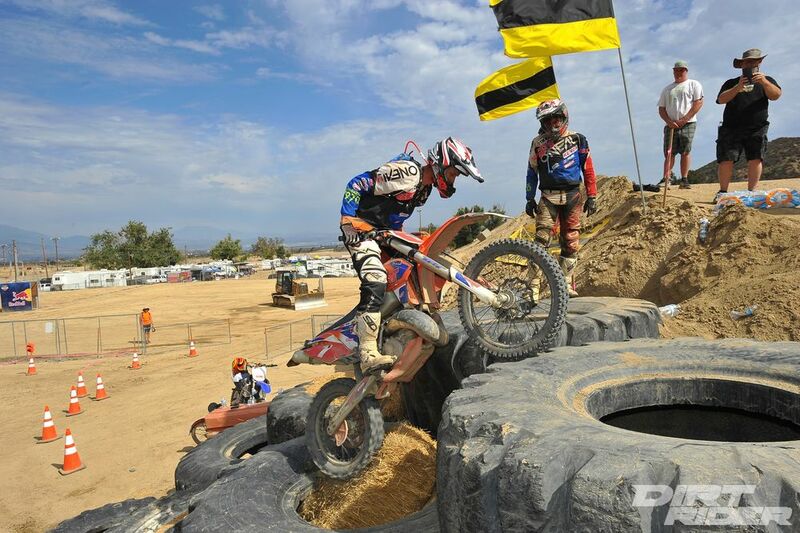 He’s also won a slew of other extreme enduro events besides Erzberg. 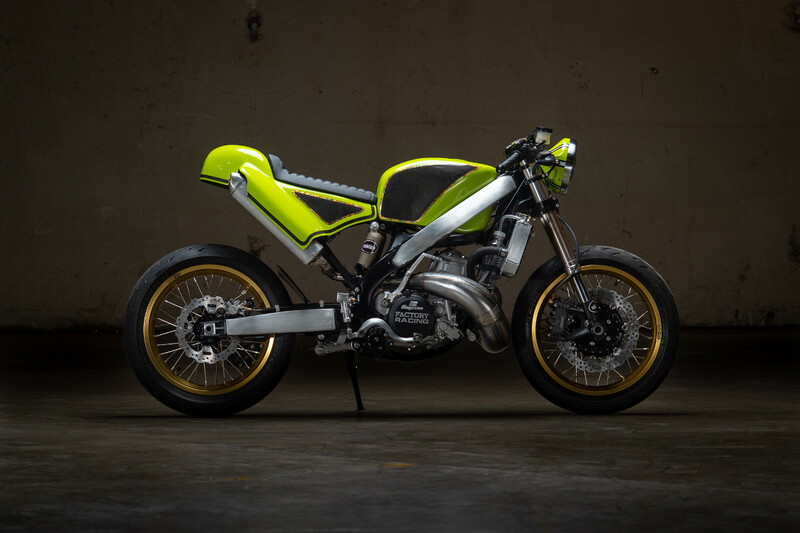 He retired from hard enduro for a short period in 2016, but was soon back in action. Jonny Walker: British rider Jonny Walker, born in 1991, has been winning trials championships since boyhood. 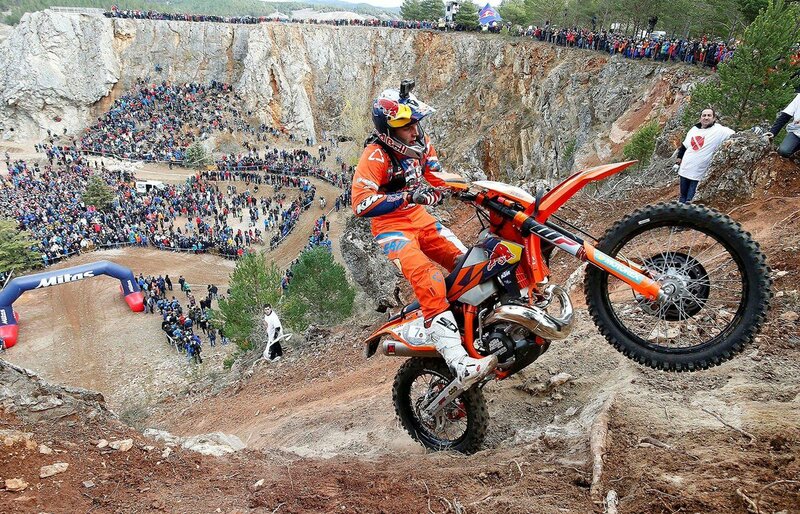 That background translated well to enduro, where’s he won the Erzberg Rodeo, Romaniacs, Hells Gate, and The Tough One. Graham Jarvis: Winner of the 2013 and 2016 Erzberg Rodeo, Jarvis has also won the Scottish Six Days Trial five times, the Scott Trial nine times, and he’s been the British Trials Champion five times.